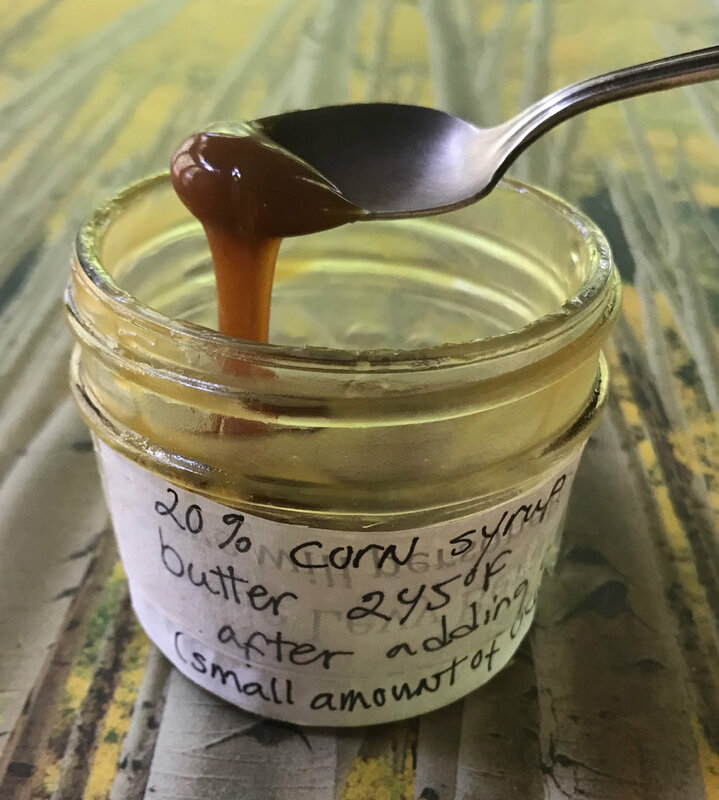 Through the years, I have tried many ways of making caramel that is the ideal color with deep flavor but not so dark that it is bitter. I also wanted it to be perfectly smooth and to maintain its texture without crystallizing for at least a few weeks in the fridge. I am thrilled to report that the caramel sauce in Rose’s Baking Basics is the best I’ve ever tasted and has lasted perfectly in the fridge for 6 months. It would probably have kept even longer but after tasting a little spoonful every week there was none left! The secrets: the proper temperature with accurate thermometer, corn syrup, and optional cream of tartar. For the rest, turn to page 353. The book is available for preorder here.